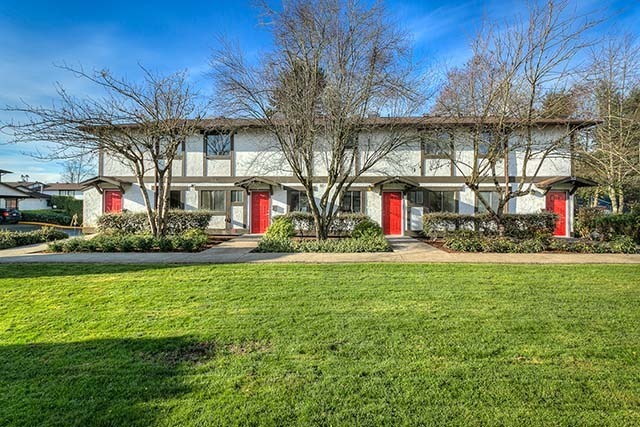 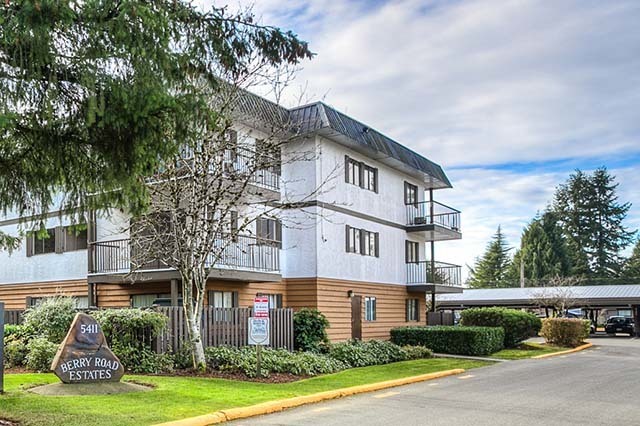 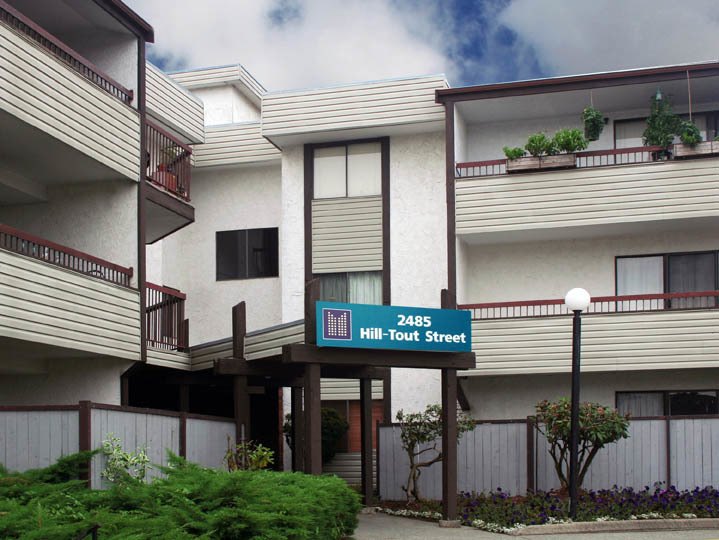 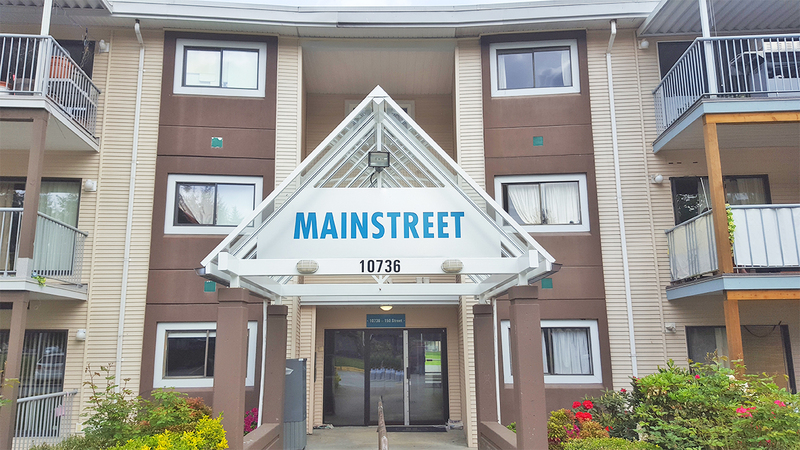 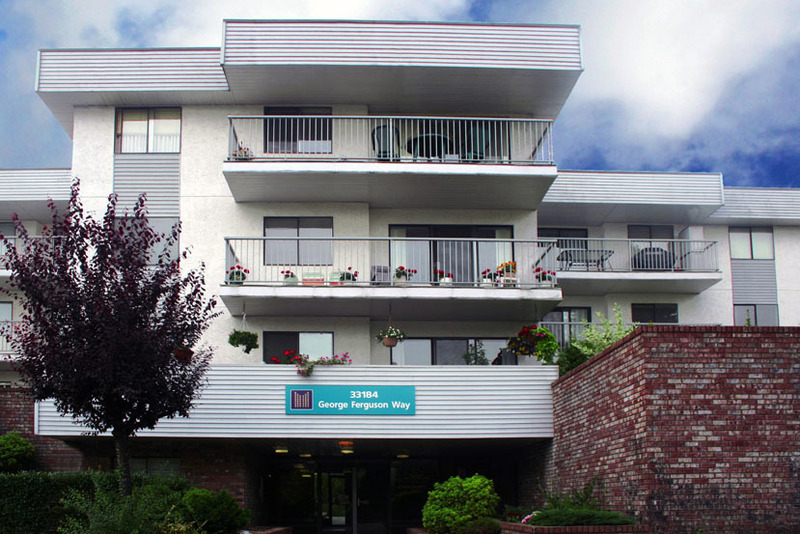 Let the Langley Rent Board search for you! 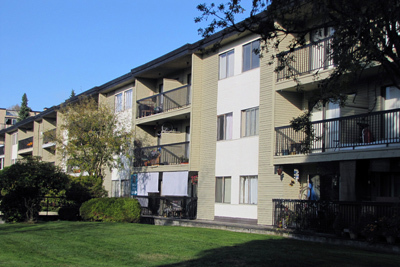 Property owners and managers - Is your Langley rental property vacant? 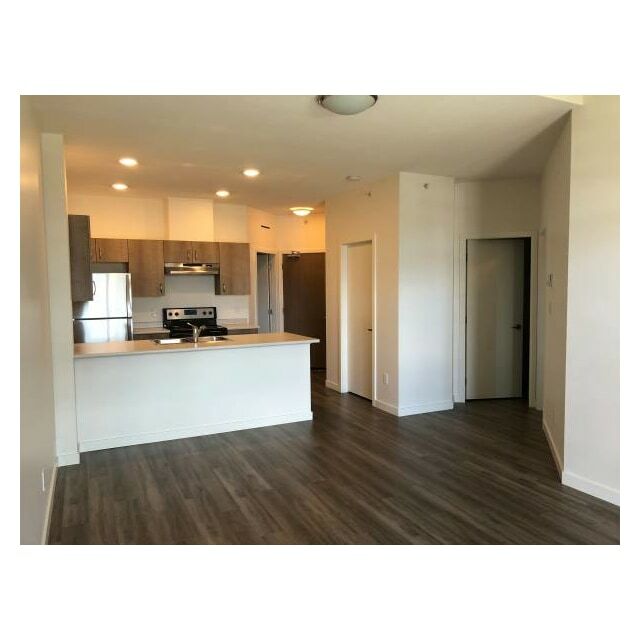 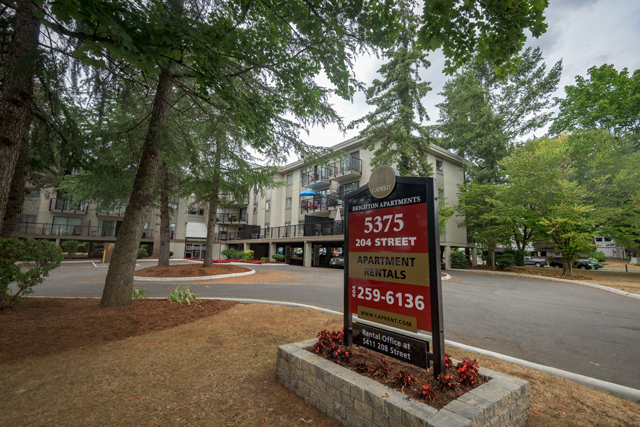 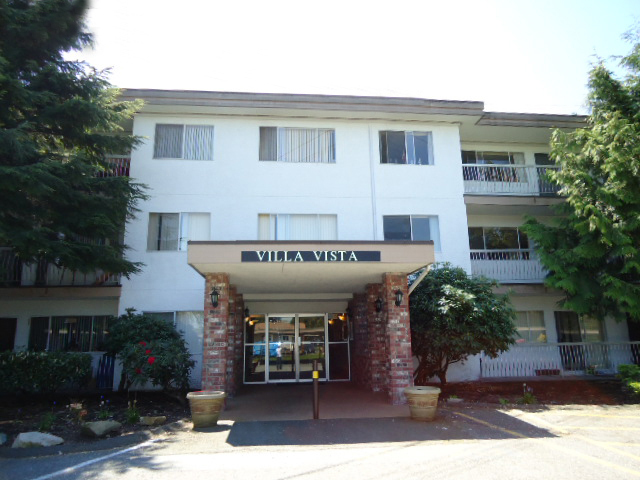 Come check us out - our spacious floor plans offer more square footage then most apartment suites.